Chicago Fire season 7 spoilers: Details on new Chicago PD crossover! If you watch One Chicago in part for the crossovers, you’re going to love what’s coming on February 20. There’s going to be a two-part crossover event then between Chicago Fire and Chicago PD, and at the core of it will be a strong of robberies that leads to a secret undercover operation. Are there some rogue firefighters causing some harm in the city? That’s something that we’re going to have a chance to see within these two hours. 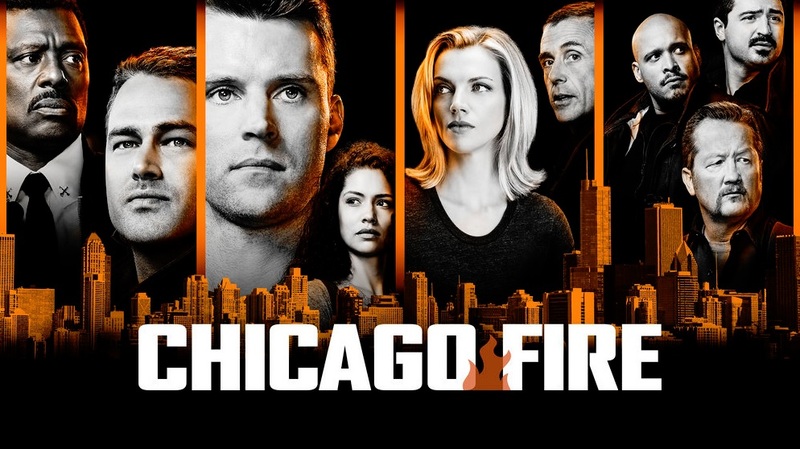 Related Chicago Fire video – Check out some recent information on the NBC series at the bottom of this article! 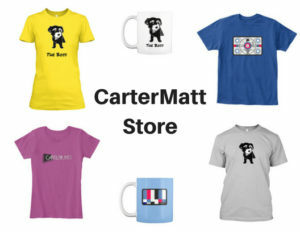 Also, remember here that you can subscribe to CarterMatt on YouTube for more news, and be sure to visit our playlist. Schedule-wise, the first thing that you should know is that there aren’t going to be any substantial changes. You will have Chicago Fire on at 9:00 p.m. Eastern, and then Chicago PD on the following hour at 10:00. 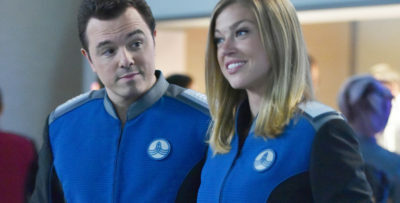 Chicago Med is not involved in this crossover, which shouldn’t come as much of a shock — even though it is actually the highest-rated One Chicago series at the moment, it’s actually getting rather consistently the short end of the stick when it comes to big crossover events. If you look below, CarterMatt has official synopsis coming for both parts of the crossover, with more details. 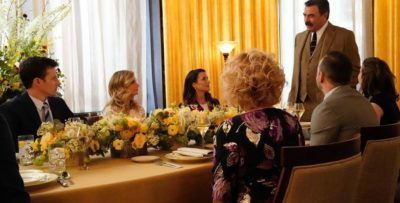 Chicago Fire season 7 episode 15, “What I Saw” – 02/20/2019 (09:00PM – 10:00PM) (Wednesday) : In the first part of a crossover with “Chicago P.D.,” a spate of robberies comes to light after a firehouse lockbox key goes missing. 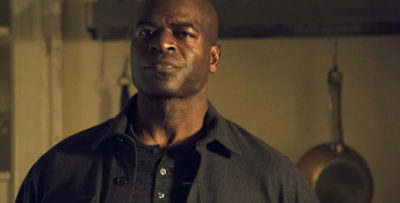 CPD’s Voight has suspicions that a firefighter may be involved, and with Boden’s support he recruits Cruz to go undercover and help sniff out any suspicious activity. By the end of this crossover, we have a feeling that we’re going to be seeing some fascinating politics play out. For the better part of Chicago PD season 6, we’ve seen police politics be involved in many different cases — you can thank the character of Kelton, in part, for that. 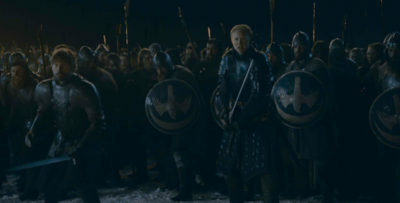 As we move forward now to this crossover, thought, it feels like fire-department politics could be involved just as much in everything that transpires.